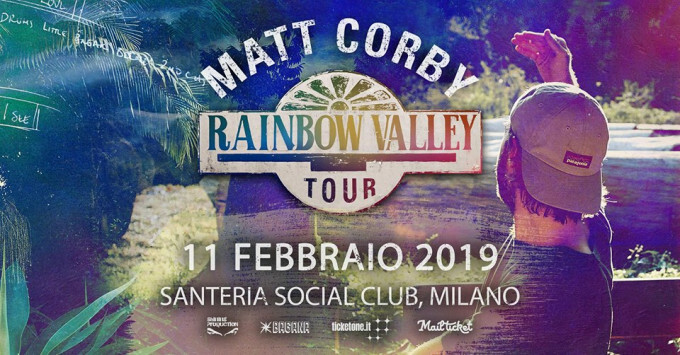 Matt Corby @Santeria Social Club - 11/02/2019 - Milano - NightGuide.it - Music e People - Foto, eventi, recensioni, interviste, festival e news. 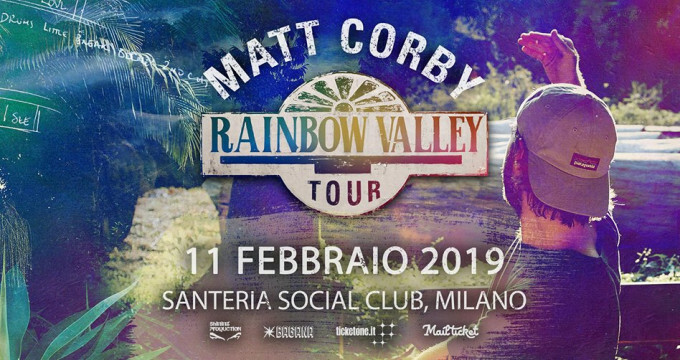 Matt e la sua band ritornano in Italia per un'imperdibile data del #RainbowValleyTour a Milano!
? BIGLIETTO 18 € + prevendita ? Matt and the band will be returning to Italy this February for a show at Santeria Social Club in Milan. Looking forward to seeing you there.